Prosecutors say the alleged scheme allowed Green's clients to direct their profits into a trust account used by lawyers, which Green controlled "in order to evade paying their federal income taxes." POST FALLS, Idaho — The lawyer representing a first-term Idaho state lawmaker charged with conspiracy in a tax fraud case questioned the motivations of federal prosecutors. The Spokesman Review reports Republican Rep. John O. Green was indicted last year for conspiracy to defraud the U.S. government dating back to 2005 or 2006 in Texas when he acted as an attorney. 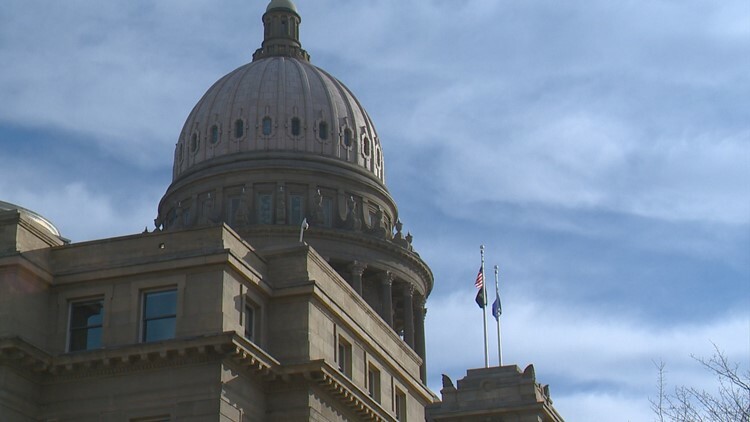 Green's lawyer Michael Minns said Green was charged only after he began his campaign for office in Idaho yet won election even after the allegations surfaced. Green in 2004 was barred from practicing law for five years in Texas' Eastern District for a "recklessly false" statement. CORRECTION: In a previous version of this story from March 16, the Associated Press reported erroneously the nature of a federal court charge filed against Rep. John O. Green in Texas. Green is charged with conspiracy to defraud the U.S. government, not tax evasion.